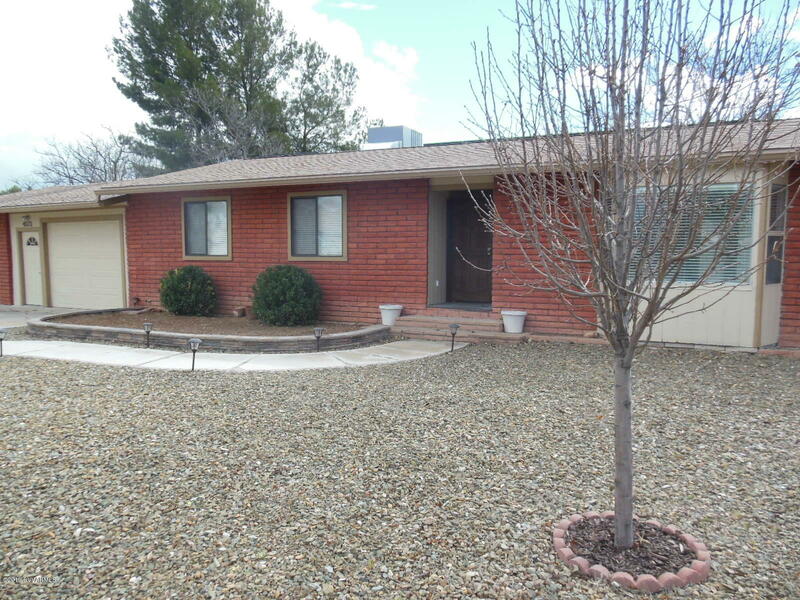 This 3 bedroom 2 bath home has been well maintained and recently upgraded . It has street appeal with its Red Brick exterior. One of the 2 car garages has a pull thew into the fenced in back yard. Room t o park your RV. A lovely home for the family,, enjoy the wood burning fireplace, and the big Bay window with a window seat . The kitchen is awesome with upgraded appliances. Newer washer & dryer are in a separate laundry room. You will love to call this Home! !